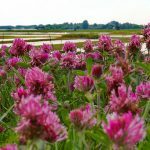 A new national report by the Canada Organic Trade Association identifies Ontario as the province with the most ground to gain in creating organic market consistency across Canada. As the first report of its kind, The State of Organics: Federal-Provincial-Territorial Performance Report 2017 analyzes the existing organic policy frameworks among Canada’s federal, provincial and territorial governments. The report is a benchmark, demonstrating the current state of affairs in Canada’s organic sector. Gaps in organic regulations persist in some jurisdictions. Jurisdictions with these gaps create an unequal playing field for organic businesses, hinder sector growth and fail to protect consumers. Ontario is falling short. It is the province with the largest organic market in Canada. Yet it has no provincial regulations, and provincial government support is limited and inconsistent. 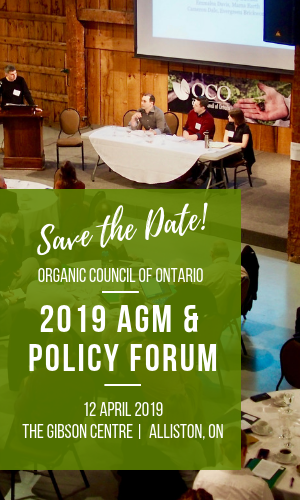 As part of its work in 2017-2018, the Organic Council of Ontario will dedicate resources to pushing the Ontario government for a provincial legislation and regulation that includes special considerations for small, diverse farms, who may face multiple barriers to organic certification. The Federal-Provincial-Territorial Report is available for download here.